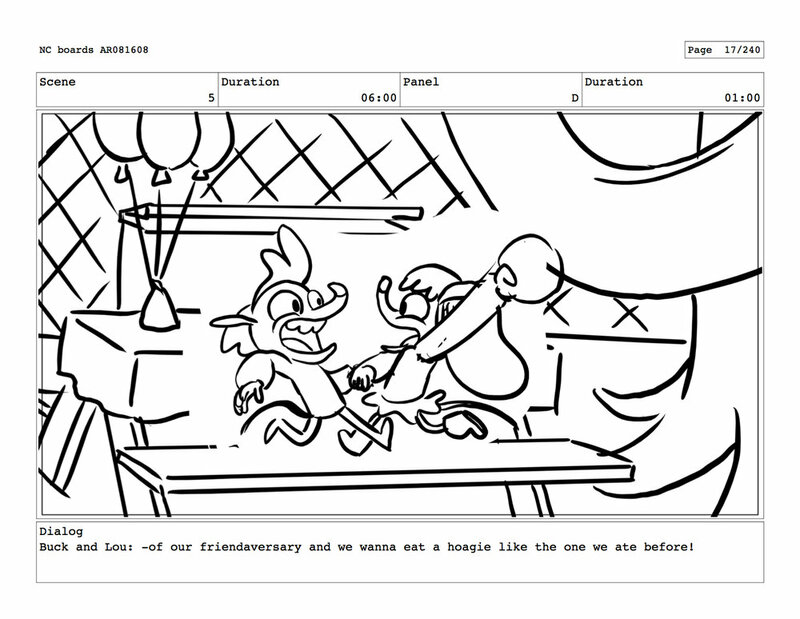 Two rat best friends, Buck and Lou, pursue a legendary giant hoagie to celebrate the anniversary of their friendship! 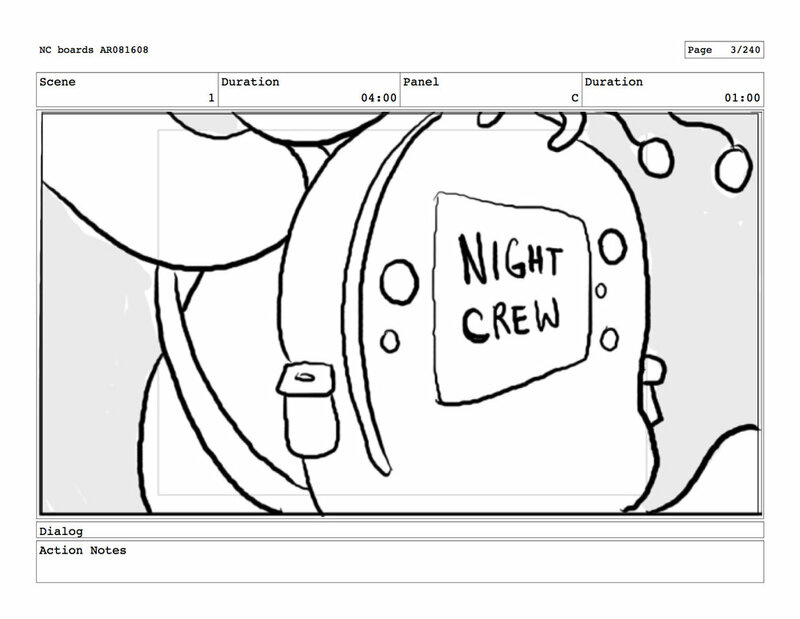 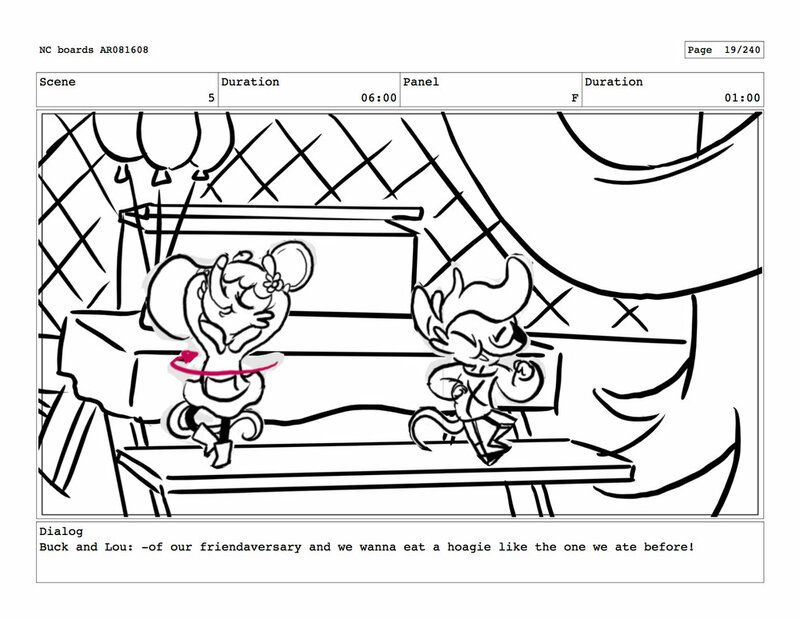 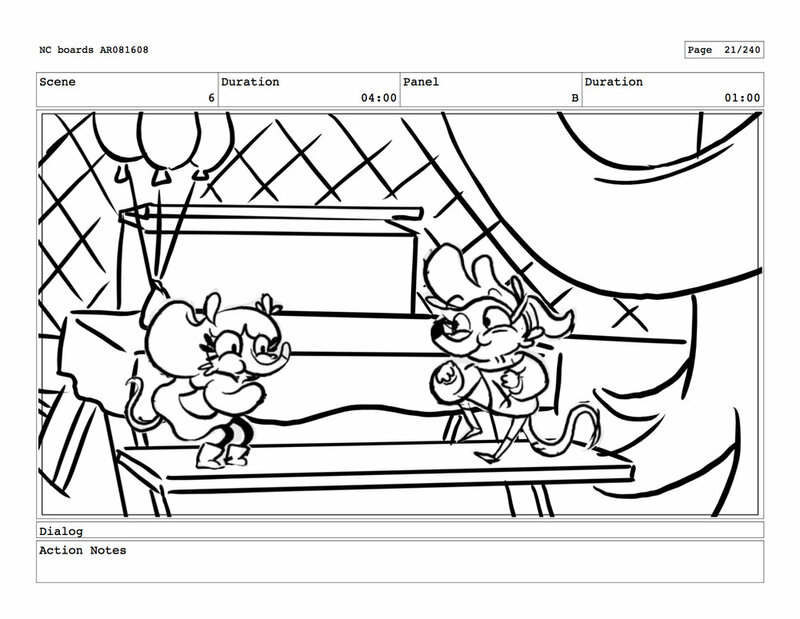 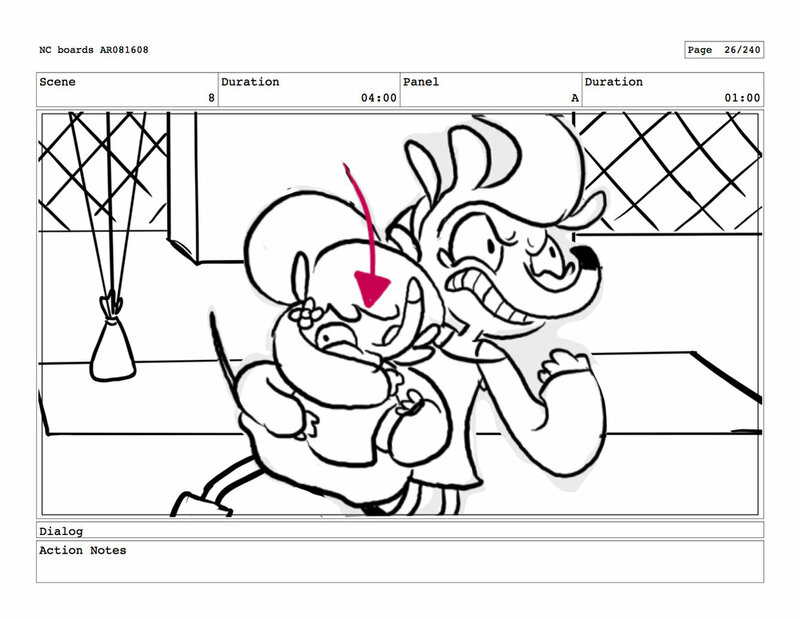 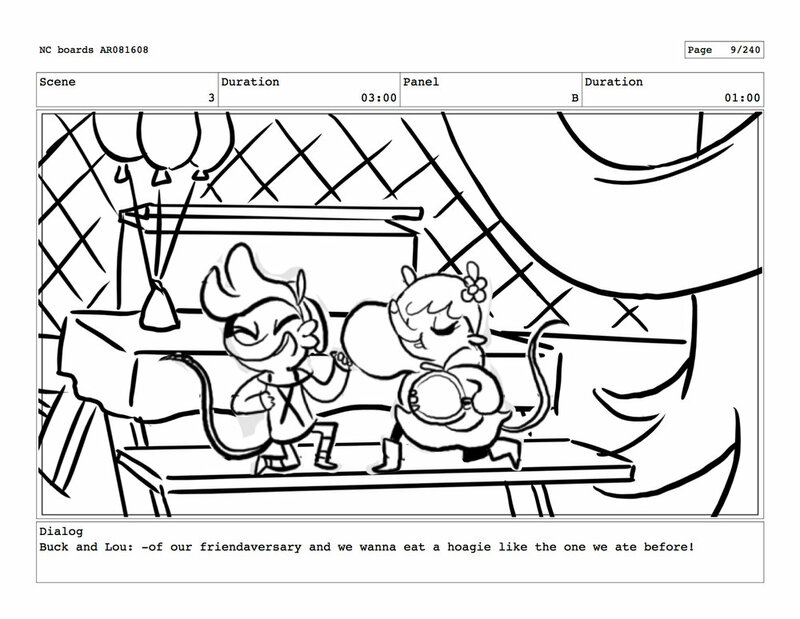 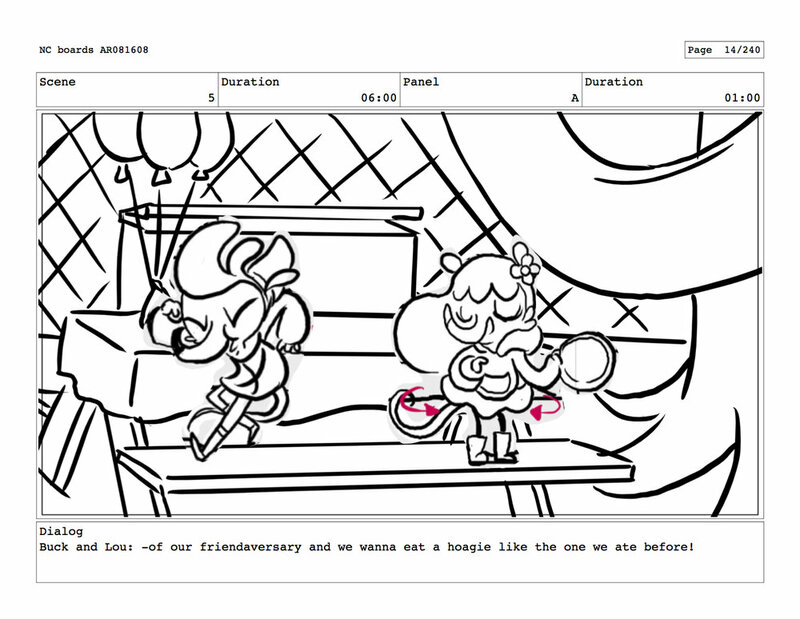 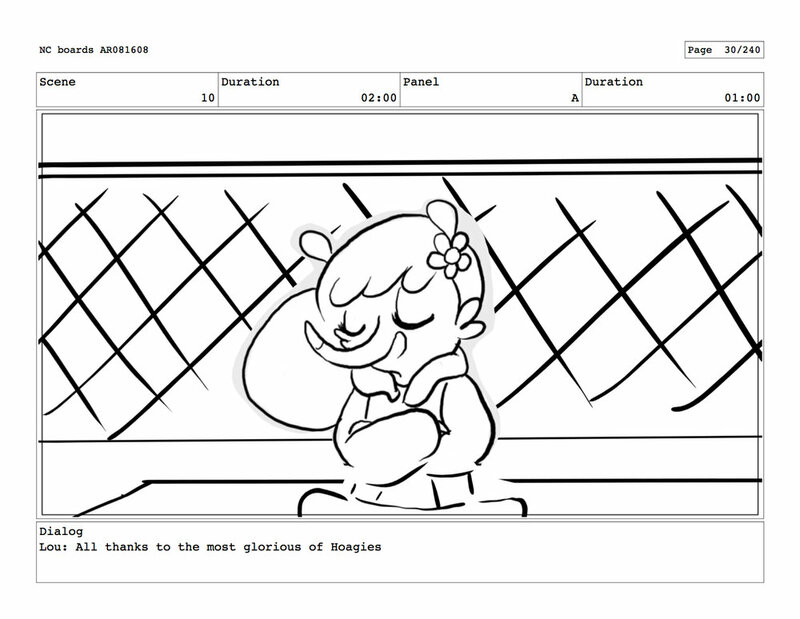 The Night Crew was created through Nickelodeon Animation Studio’s 2014 Animated Shorts Program. 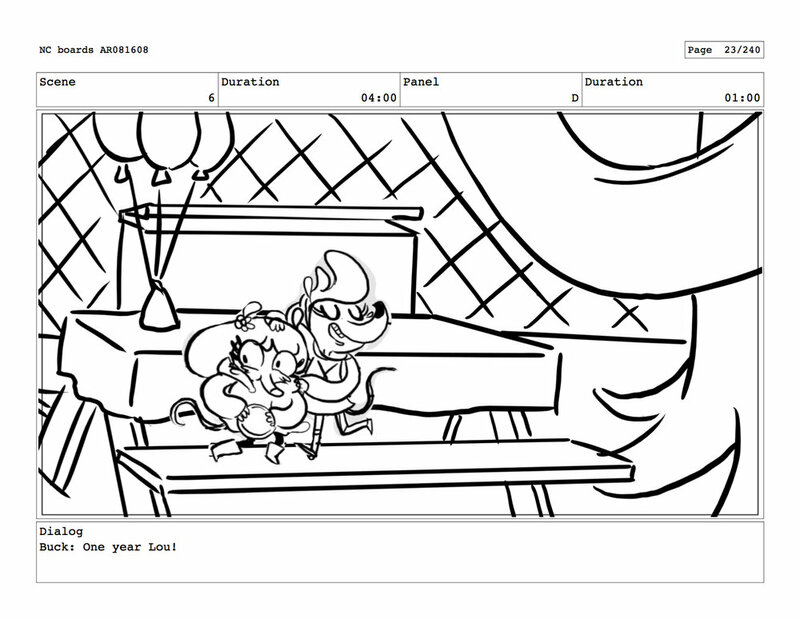 It was animated by Tinman Creative Studios in Toronto, Canada. 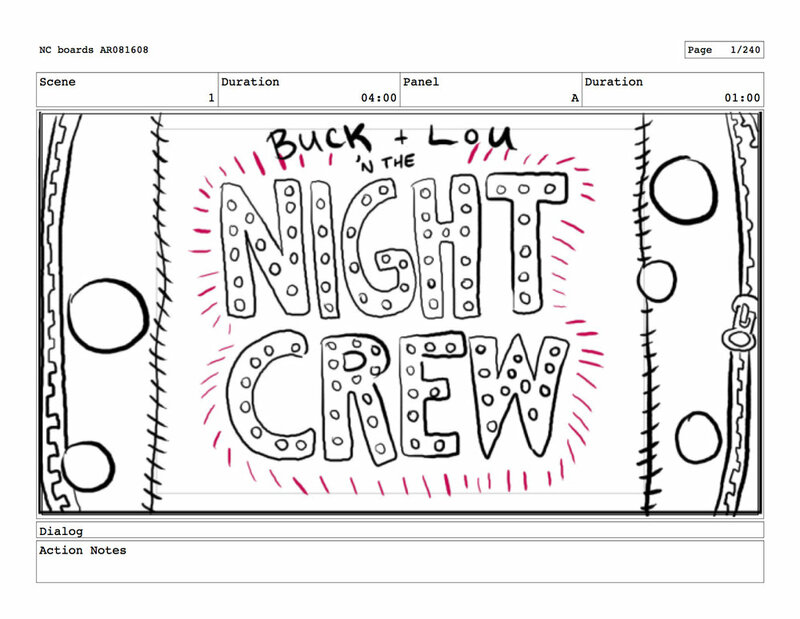 Poster illustrated by Night Crew co-creator Tara Helfer.